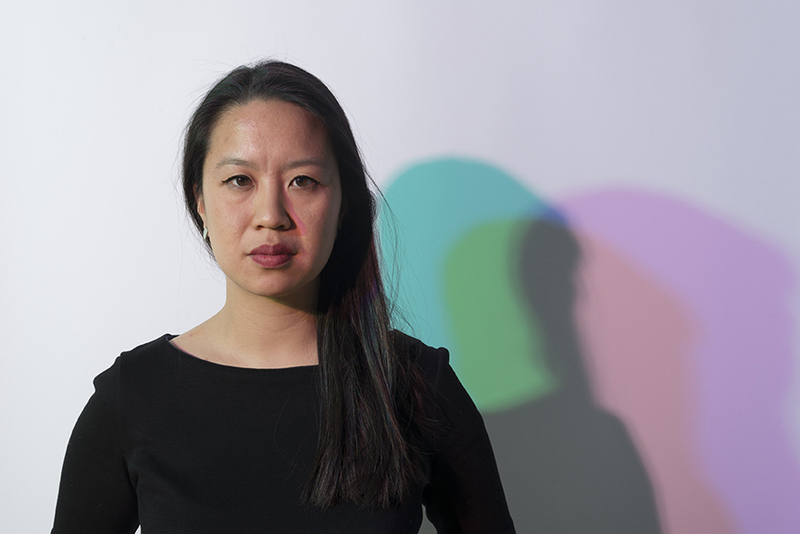 Ann Lui, AIADO faculty member and curator for the 2018 Venice Biennale. Photo by Nathan Keay via "Newcity." Newcity released its 2018 "Design 50" issue, which recognizes the leading voices in Chicago design. More than 20 members of the SAIC community were recognized, including the designers taking part in the Dimensions of Citizenship exhibition at the 2018 Venice Architecture Biennale. Included on the list were exhibitors Andres L. Hernandez (MA 2004, Art Education) and his collaborator Amanda Williams; Jeanne Gang (HON 2013) of Studio Gang; associate curator Iker Gil (AIADO); and curatorial advisor Theaster Gates (HON 2014). Not only did lead curator Ann Lui (AIADO) make the list, but she was also singled out as the Designer of the Moment for the issue’s cover story. The cover story was written by Newcity design editor Vasia Rigou (MA 2015). To see the complete list of designers, click here. Metropolis covered Studio Gang’s installation Stone Stories, helmed by Jeanne Gang (HON 2013) for the upcoming Venice Architecture Biennale’s US Pavilion exhibition Dimensions of Citizenship.